Who wants to be the next Harry Potter? Have fun whilst learning. Brekk is recognised by the Magic Club of Great Britain as a leading tutor. Ideal for 7 years and above, and the good news is, at the end of the session they all get to take the equipment home. Brekk can also provide specially designed party bags for them to take home, please ask for details. Don’t let the kids have all the fun. Adults can also enjoy close up magic that happens in the hands of your guests. This could be just the right answer for your next occasion. Ideal for christenings, barbeques, and family events. Offered on a sale or return basis just let us know a few days beforehand the numbers possibly required. 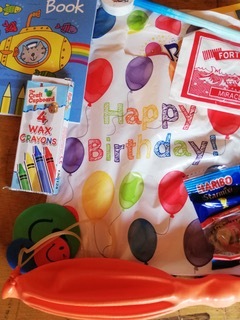 Each bag contains at least, three small toys including bubbles, and fun book, pencil, stickers, punch balloon and sweets. Just add the cake. £1.50 each. Do you have video of you performing? In over 30 years Brekk has never knowingly missed a booking through illness however not only is he an admin on a popular Facebook page ‘Last Minute Performers’. He also has regular contact with other entertainers. Once I have all the information, an email with the booking details will be sent out so both parties have a copy. Normally a small deposit is required, however from time to time this may need to be altered. Ie coporate companies, late bookings with balance of payment due in cash on the day. Normally before the start. CRB: They no longer exist. DBS: The requirements have also changed and entertainers are not eligible for a DBS check. The role of a children’s entertainer is NOT listed in the rehabilitation act (1974) and is not prescribed in the police act of (1997). 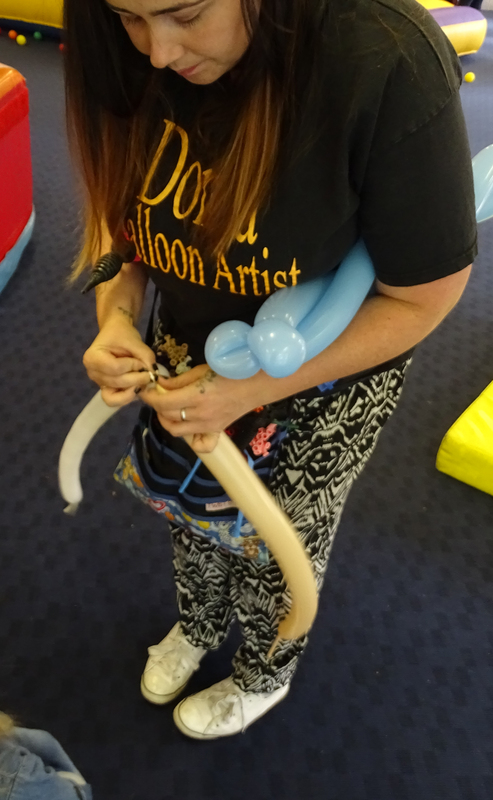 The role of a children’s entertainer does not involve regularly caring for training supervising or more importantly being left in sole charge of persons under 18 and or vulnerable adults.